SILVER STRING band is reflected as a most famous band in India. The methodical music created by them is a beautiful piece of musical art. 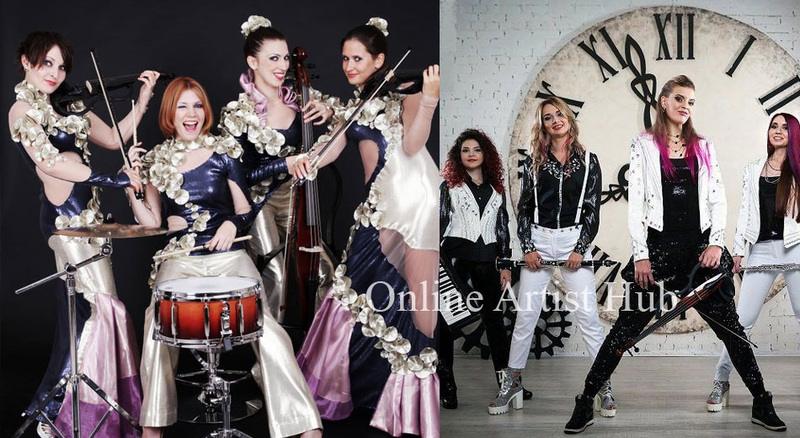 The band is a group of three or more young Russian ladies who have enchanted the audience of India with their melodious music. As a part of their show they perform famous track of Hollywood soundtracks, international musical hits and our very own favorite Bollywood hits. The band member plays violin, cellist and drum, guitar, vocals, piano, harp and more. They have made their performances in many high profile events which include wedding, corporate events, business summit and many more. Now the world famous Silver String Band is presented in Delhi. The band consists of highly talented and attractive young ladies. Each band member has gone through rigorous training to achieve this status. The band is famous for their fusion mix. The band can produce different musical notes through varied beats. 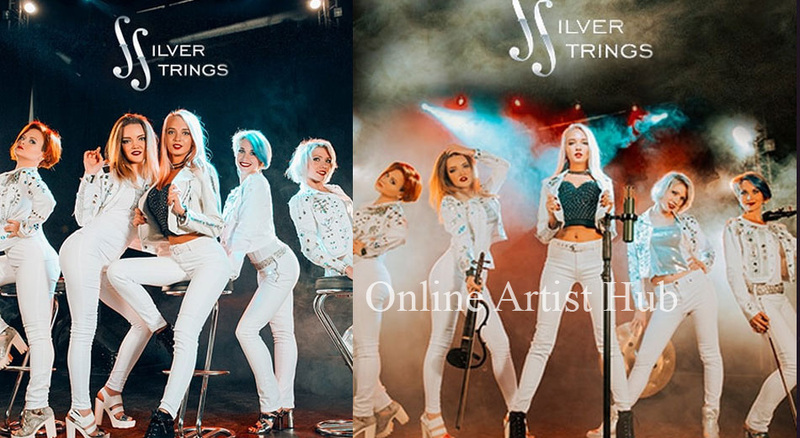 The clients have the opportunity to choose the Silver Strings Band as per their requirements. Though the band is formed by international artists but the client expects that the performances are focused on Indian music and especially on Bollywood songs as this is more demanding from the audiences. The band members of the famous band Silver String Band in Delhi are capable of performing on Bollywood songs with ease and expertise. Choice of songs is given to band well in advance by the clients so that they practice the songs effectively.